Senior Leadership Team - Sentry Data Systems, Inc. Senior Leadership Team - Sentry Data Systems, Inc.
Company founder and CEO, Travis Leonardi, RPh, CP, has more than 30 years of experience in healthcare. A serial entrepreneur and pharmacist, he has founded several companies, all within the healthcare industry. His clinical expertise, combined with his business and leadership experience, has made him acutely aware of what it takes to gather critical information from difficult environments. He is a graduate of St. John’s Pharmacy School in New York. 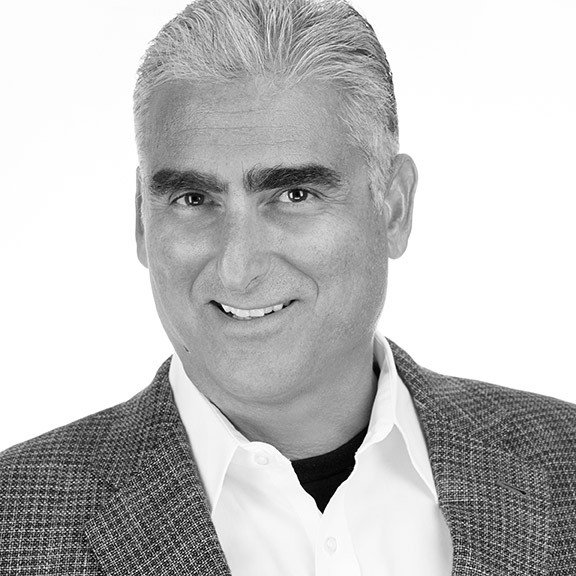 John Ceraolo is an internationally recognized author and speaker with more than 20 years of experience in the information security industry. Prior to joining Sentry, John served as the CSO for 3Cinteractive, where he led the organization’s enterprise risk management, business continuity and information security initiatives. As an expert in audit and compliance assessments, John has also led several organizations in SOX compliance, PCI-DSS certification, SAS70 auditing and HIPAA compliance. As Sentry’s Chief Information Security Officer, John complements Sentry’s extensive security program by focusing his expertise on the day-to-day execution of Sentry’s information security processes and will ensure ongoing adoption of security and compliance best practices. Before becoming Sentry’s Chief Pharmacy Officer, Dawn DeAngelo, BS, PharmD, held leadership positions with Sentry’s sales and client services teams after spending more than 18 years in clinical and operational roles in hospital pharmacy. At Cardinal Health, she managed multiple hospital pharmacies and consulted for large health care institutions across the country. At Sentry, she collaborates on Sentry product development, drawing from the insight learned from our customers and from her own pharmacy operations experience. She also supports client projects and Sentry’s internal operations involving pharmacy financial and clinical analytics, pharmacy operations, and optimization of 340B. Dawn earned her Doctorate of Pharmacy and Bachelor of Science in Pharmacy from Duquesne University in Pittsburgh. Kim Jacques, Chief Information Officer, has spent more than 35 years in the IT field. Prior to her role at Sentry, Kim served in roles such as chief information officer and IT director for national companies both large and small. Her experience has included global implementation of BPM, CRM, BI and DW solutions, data center scaling, and merger and acquisition support. 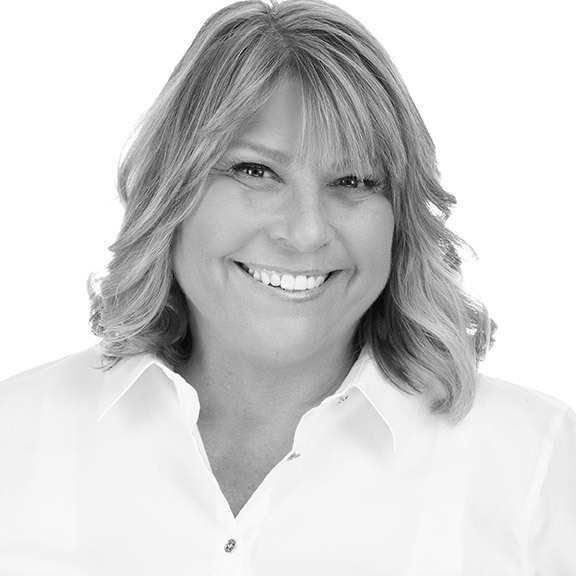 Throughout her career, Kim has ensured regulatory compliance and delivered customer-focused IT services through innovative technology integration and successful leadership of diverse global and virtual teams. 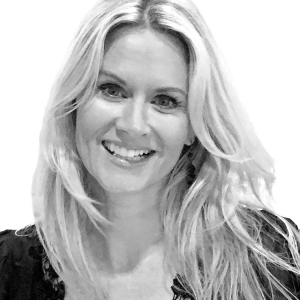 Kim has been published in technology magazines Sync and In$urance CIO Outlook and speaks regularly at educational institutions to inspire women to pursue IT careers. Kim is responsible for Sentry’s entire data infrastructure, technical client support, and overseeing and executing innovative IT improvements. She holds an undergraduate degree in business from the University of Virginia and earned her MBA from Boston University. 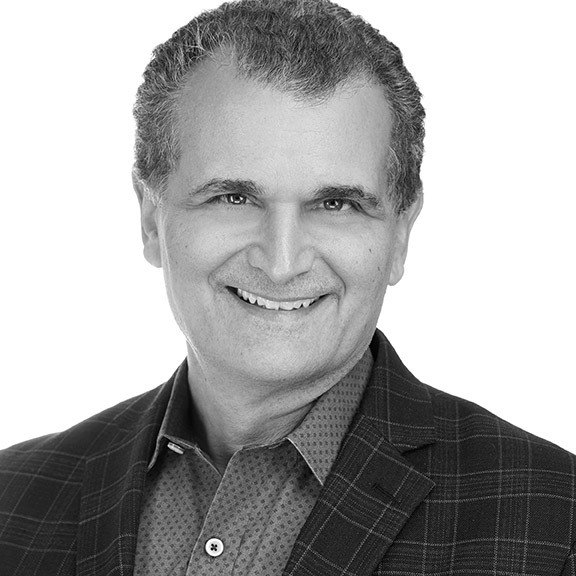 As Chief Medical Officer and a founding partner of Sentry, Dr. Kirsh has been actively involved in the development, construction and deployment of Sentry’s applications. Dr. Kirsh is a published author and clinically certified in family practice, geriatrics, hospice and palliative medicine. Dr. Kirsh founded eAppeals, LLC, a technology company that simplified the handling of insurance claims appeals, and was awarded a patent from the US Patent Office for a unique electronic insurance appeal process. He was residency trained at The Johns Hopkins University and actively practices acute care medicine at various local hospitals. Dr. Kirsh has served as Special Assistant to the Governor of the State of Florida, Health Aide to US Senator Bob Graham, Chief Executive Officer and Chief Medical Officer for Foundation Health Plan of Florida and was the Vice President of Medical Affairs and Quality Assurance at Physician Corporation of America, Inc. Additionally, he is a founding member and Executive Vice President of International Health Initiatives, a not-for-profit organization that focuses on using technology to bring health care to underserved populations. A member of the Florida Bar since 1997, Adriana Kovalovska manages legal, regulatory and compliance activities as Sentry’s General Counsel. 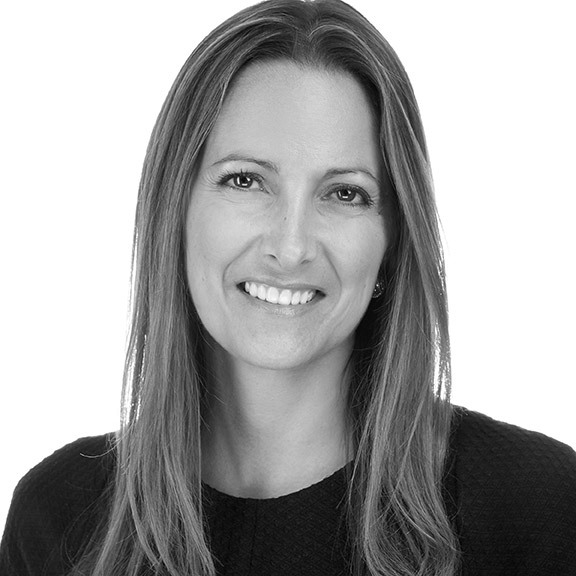 Previously, as General Counsel, VP of Legal Affairs and Secretary at a NASDAQ-traded software development company, she helped bring the company into compliance with the United States Securities and Exchange Commission (SEC) and NASDAQ. Adriana is a graduate of Nova Southeastern University Law Center where she served as a professorial research assistant in international law. She also completed an internship with the SEC. Adriana has been published in the Journal of International and Comparative Law. Timothy Lantz is an experienced executive with a background in both finance and operations. 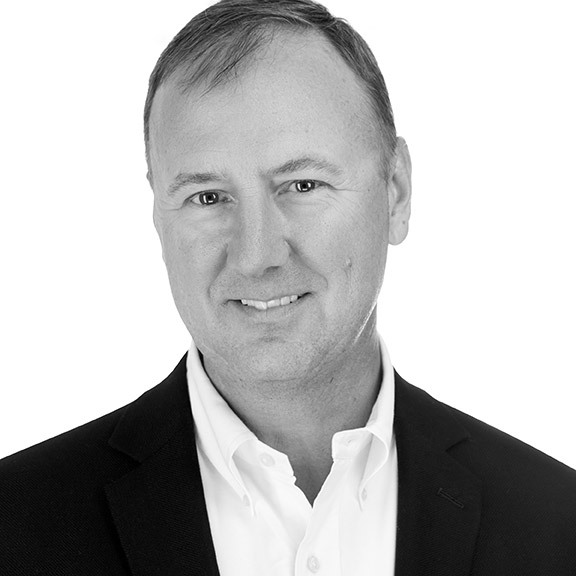 He possesses over 14 years of leadership and consulting experience across multiple industries, and currently serves as Senior Vice President at Sentry Data Systems, overseeing the company’s analytics division—including DataNext, Agilum Healthcare Intelligence, and Senturion Business Analytics. Tim began his healthcare career as a consultant with Huron Healthcare, where he designed and implemented financial and operations solutions for large hospitals and healthcare systems nationwide. He later founded and served as managing director of a boutique consulting firm specializing in interim executive management, turnarounds, and mid-market M&A, through the firm’s successful acquisition. 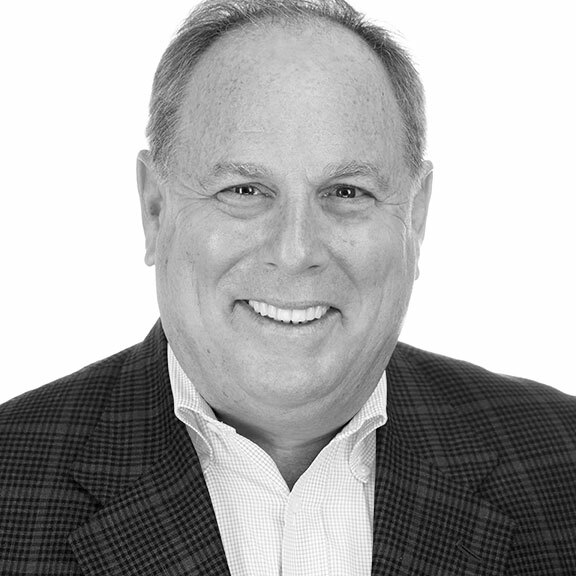 Prior to joining Sentry in 2014, Tim served as Managing Director at Healthcare Business Insights, a healthcare research firm that was recently acquired by the global research and analytics company, DRG. Tim currently serves on the IPMI Healthcare Finance Institute Advisory Committee, provides educational presentations on a variety of data analytics topics, and is a published contributor and national speaker for organizations like HFMA, HIMSS, Becker’s Hospital Review, and AHIMA. A National Merit Scholar, Tim holds a degree in finance and real estate from the University of Wisconsin. 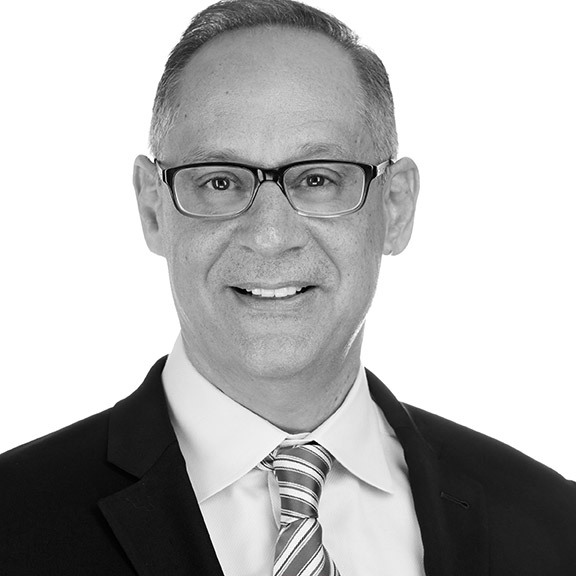 Ron Linares, Chief Financial Officer, has served as a senior financial manager for over 25 years in various privately-held, publicly-traded and private equity-owned firms, with a focus primarily in the areas of software and life sciences. Ron is skilled in strategic planning, management consulting, financial analysis and reporting, mergers and acquisitions and project management. In his current role at Sentry, he is responsible for the accounting, finance, financial analysis and human resources teams. Ron received his B.S from the University of Florida, his Master’s in public accountancy from Barry University and his Doctor of Business Administration from Nova Southeastern University in Ft. Lauderdale, FL. 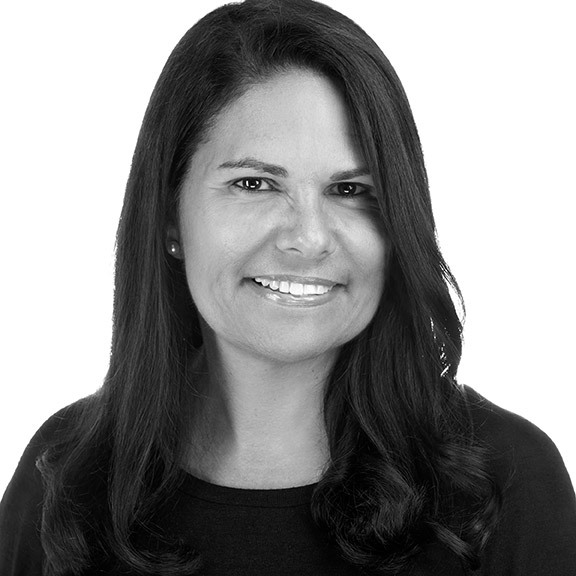 Lidia Rodriguez-Hupp brings more than 18 years’ experience in 340B software and program maintenance, and six years in various staff positions within the US House of Representatives, to her position as Chief of Corporate Initiatives, 340B Compliance Officer and Senior Vice President. Lidia currently serves as an Advisory Board Committee Member for IPMI’s Healthcare Law & Compliance Institute, where she is instrumental in helping to shape program content. 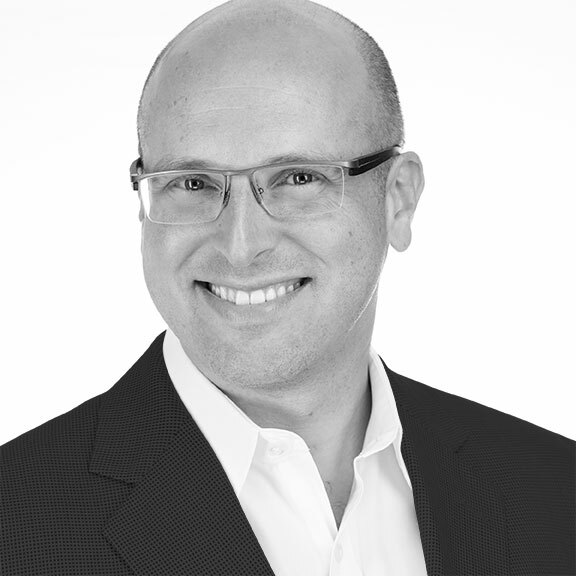 William Sander, Chief Revenue Officer, joined Sentry more than 10 years ago. William is an accomplished leader and PharmD with more than 25 years in the healthcare industry. He began his career as a director of pharmacy and quickly progressed, gaining experience in diverse roles such as director of radiology, corporate director of pharmacy and vice president of a pharmacy outsourcing company. He then transitioned his career to sales, where he has held various leadership positions. Since coming to Sentry, William has been highly engaged with Sentry’s political advocacy efforts to protect the 340B program and frequently visits Washington DC to educate stakeholders. In his current role, he is responsible for managing customer relationships in addition to market expansion. William earned his PharmD from St. Louis College of Pharmacy. Lisa Scholz, Head of Industry Relations, joined Sentry after three years as Chief Operating Officer and Senior Vice President at 340B Health, a membership organization of more than 1,100 public and private nonprofit hospitals and health systems throughout the U.S. During her tenure, she grew the association’s membership, guided strategy, and helped influence legislative decisions to affect program change. Lisa also spent nearly 20 years working as a pharmacist, pharmacy operations manager and director of pharmacy at a 1,000-bed hospital health system in Texas and served as Vice President of the HRSA Pharmacy Services Support Center at the American Pharmacists Association, where she secured a five-year contract to provide HRSA’s Office of Pharmacy Affairs (OPA) with assistance and expertise in the delivery of pharmaceutical services and 340B support. 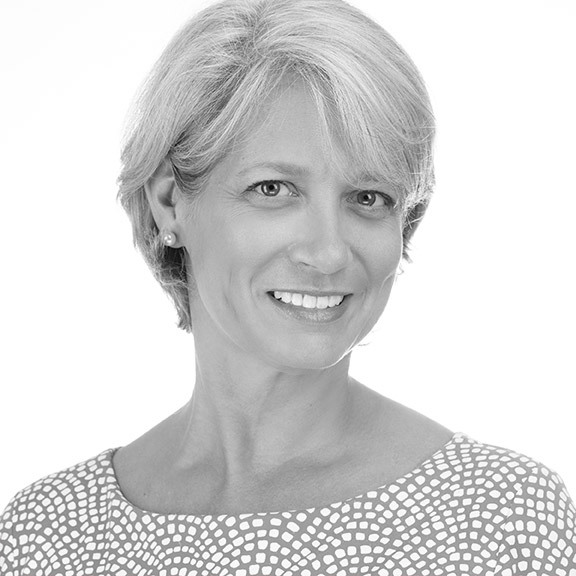 Lisa has both a doctorate in pharmacy from the University of Houston and an MBA from Madison University. She is a registered pharmacist and pharmacist preceptor in Texas.